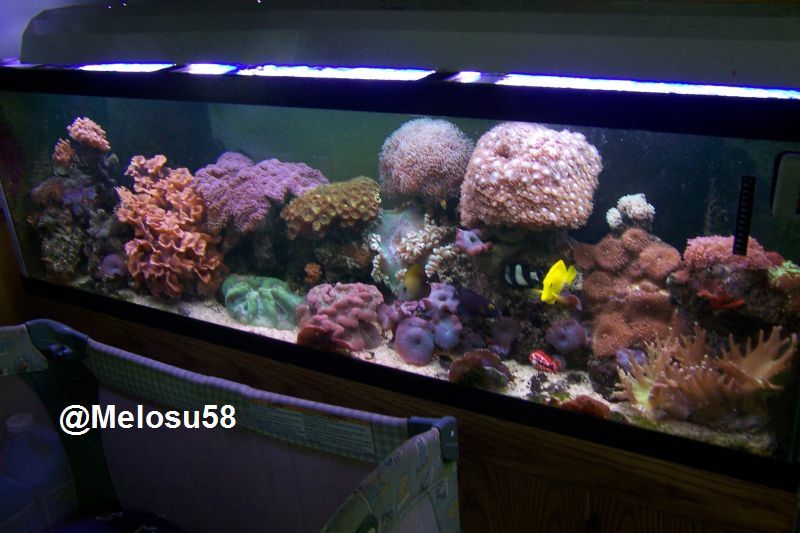 tangs need really big tanks,if you want to keep it youll have to upgrade. same for the trigger. several months is a long time,eithere rehome or upgrade ASAP.